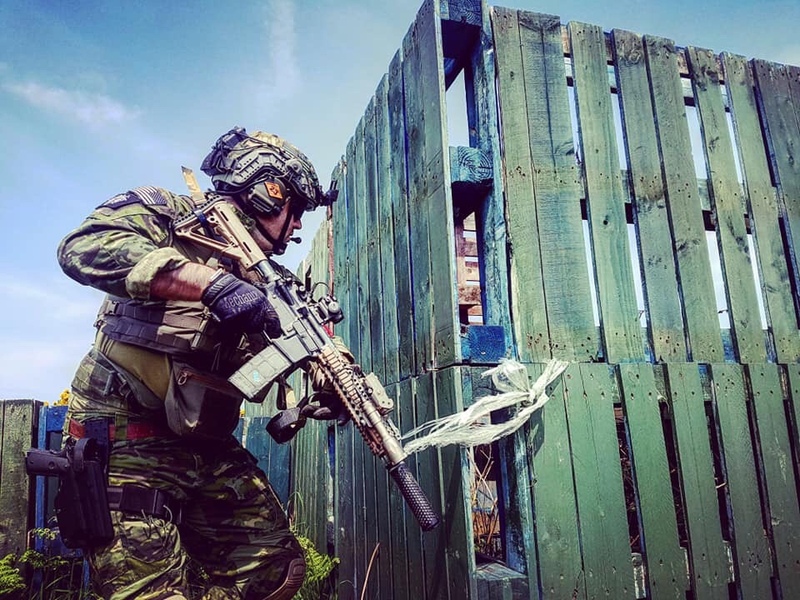 The Manx Airsoft Club hosts events every two weeks, on Sundays, that are open to anyone who wishes to attend, whether that is a seasoned vet or someone new to the hobby. We are able to accommodate large numbers of first time groups up to 25 players. If you would prefer the site to yourself, we can offer private hire days any Saturday and any Sunday that a normal, open day is not taking place. The Manx Airsoft Club is also available for private here events. You can find out further information here. Game specifics or changes will be posted on Facebook. £50 – Starts 1 May to 30 April. Membership is pro-rata if started after May (for example membership from November to 31 March would be £25). The Manx Airsoft Club is operated as a non-profit club, run by players, for the players. All proceeds from game days, private events and weekenders are used to improve the club’s facilities, construct and maintain buildings and feature on site and to maintain the vehicles and hire guns. The club is run by a committee of 8 senior players who also act as player marshals on game days. During the safety brief all committee members present will be pointed out to you, and should be your first point of contact for any queries or issues.